On a recent staycation, we went to the Duke Kahanamoku lagoon, and the kids were eager to try out a pedal boat after seeing other kids having fun with them on the water. 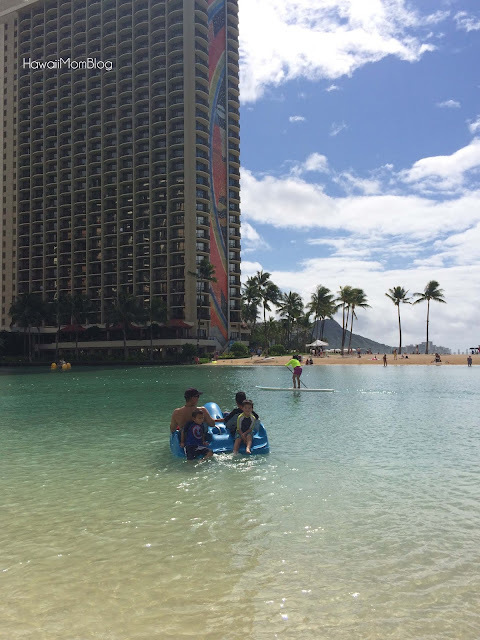 Waikiki Beach Activities has a rental station at the lagoon, offering not only pedal boats, but also stand up paddle boards, kayaks, rafts, boogie boards, and more. 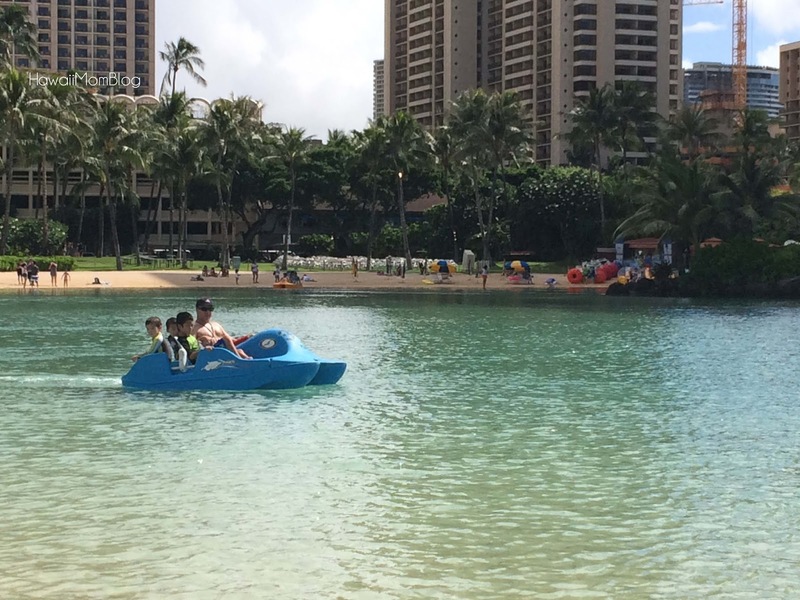 The kids and my husband decided on a 1-hour pedal boat rental (it was under $40 with a kama`aina discount), and they had fun pedaling around the lagoon. 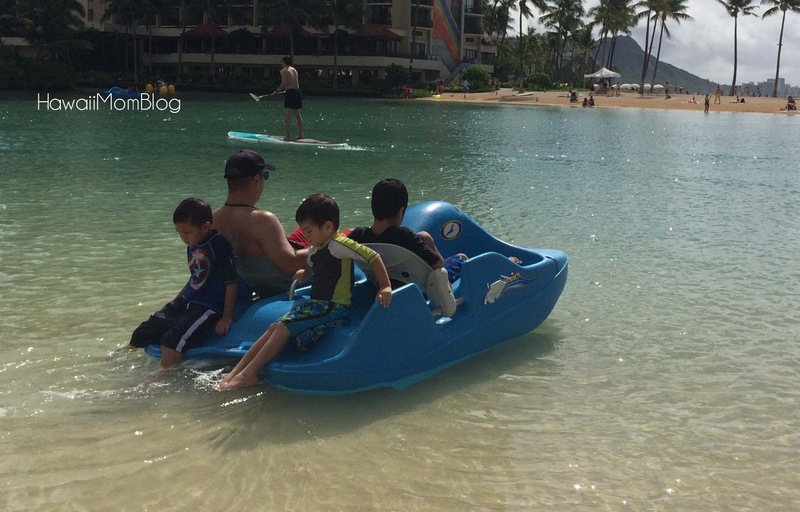 The pedal boat seats 4, and each of the kids took turns in the front, helping (or pretending to help) my husband pedal the boat. 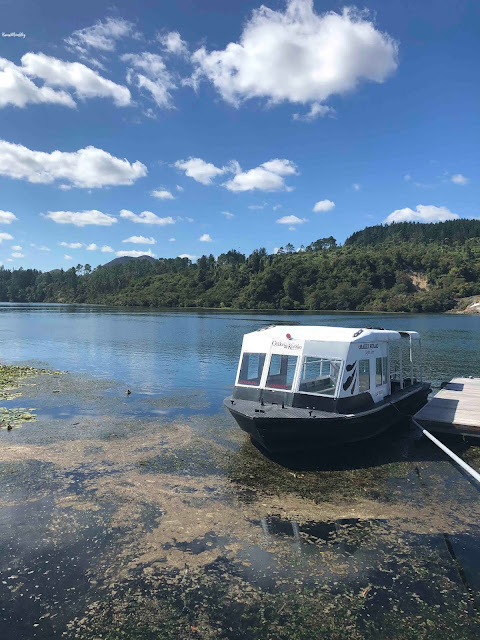 The 1-hour rental was just enough - as my husband got a little tired pedaling the boat, since my kids had more fun riding in the back than pedaling. 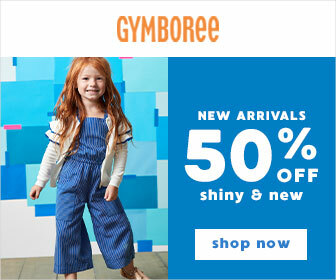 But they all had fun, and the hour went by quickly! For more information on rates and rentals, click here.